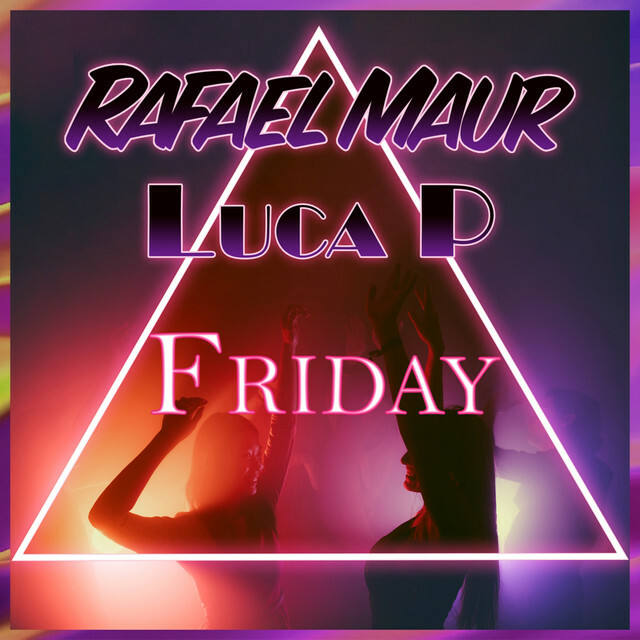 I know it's Monday but I've got a perfect hymn for your weekends in the shape of Friday, the new single of Rafael Maur and Luca P. Both DJs and Producers teamed up to deliver a groovy piece of House music that screams summer and weekend parties. Really enjoying the hypnotic vocals and the sax highlighted that warm and relaxed summery vibe. Friday is a cool piece of dance music that will get you in a party mood in no time thanks to its infectious melodies and feel-good atmosphere. Watch its official music video below! the idea to create ‚Friday‘ arose from the chance of becoming a resident at the 'Tiger Tiger' club in Manchester. I performed regularly on 'Polish Friday' . At the same time a lot of energy gave me the opportunity to perform with other famous DJs including Sean Baker. From day to day I am gathering new strenght and energy to create great tracks just like ‚Time‘ or ‚Friday‘. I am happy to see how my DJ career is growing and how it allows me to open up for new genres and styles. I receive many proposals for performances and participations in new productions, for example from Luca P. These opportunities allow me to develop my career further and they give me chances to win top charts. I would be so happy and I can not wait for performances in Germany, which could help me to create contact with a wider group of listeners and further development in the musical world.